Impact front doors are constructed with much stronger material than an average front door. They are specifically designed to resist heavy blows from wind-borne debris. Impact doors are tested beyond Florida building codes. Imagine hurling a 9lb 2×4 building stud at the door at 35 miles per hour. An impact door won’t budge, but a standard door can’t promise it will hold up. Are you a Miami resident who is tired of worrying everytime hurricane season comes around? There is one easy solution to help ease your mind. Invest in quality impact products and windows. These not only protect your home from powerful storms, but they also ensure that nothing outside will come in, this includes burglars. Here at Florida Engineered Glass Corp, our mission is to keep your home and family safe. We are a 3rd generation glass company specializing in commercial, residential, and private-owned projects. We offer services such as fabrication and installation of storefronts, curtain walls, sliding glass doors, windows, impact and non-impact systems, glass partitions, aluminum and glass doors, retrofits and custom designed products for your needs. 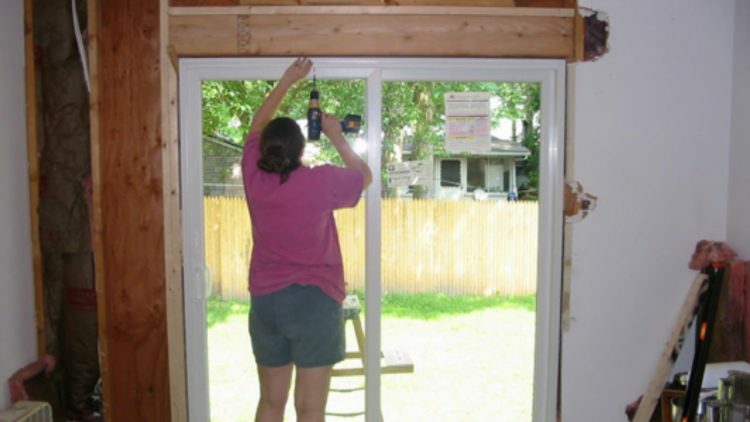 Our inventory includes top of the line impact windows and doors Miami residents can count on. We feature and showcase the biggest selection of leading manufacturers of doors and windows in all of South Florida. Our sales team is highly trained in the window & door market offering door and window sales, service, and Installations. What are they? Does my home need them? If you want to breathe a little easier every summer, we suggest to prepare for the worst and install impact products. 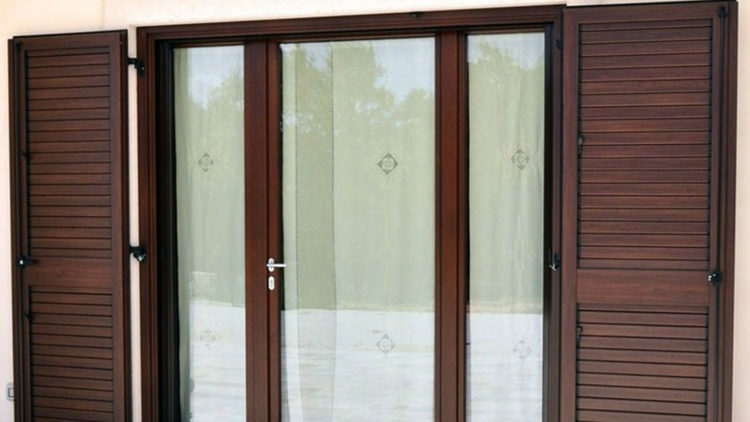 Impact products can vary between doors and windows. Each is designed to withstand heavy storm winds and keep outdoor debris from impacting the interior of your home. They are built in a way that makes them very strong. An impact window in a unique way. They combine heavy-duty frames that are filled with laminated the glass. The laminated glass is made up of special silicone glaze that keeps it from breaking away from its frame. The glass is comprised of two panels that are bonded together with another layer called polyvinyl butyral which is transparent. There is also a layer that is compressed with air or other gas to absorb heat. Impact doors are similar. These doors a built differently than standard doors you will find in houses constructed today. The doors are built with either fiberglass or aluminum. Both types require little to no maintenance and are very strong. Not to mention, they are both designed to match the aesthetic of your home. Another cool factor of these products is your home will be protected from burglaries. So even when there is not a storm to worry about, your valuables will still be safe from strangers attempting to steal your things. At Florida Engineered Glass Corp. we genuinely care about the safety of your home and family. Not only do we offer the best hurricane impact doors in Miami, Florida, but we provide our expertise. Our variety of impact products will keep you satisfied and your house happy. When it comes time to prepare for the next hurricane, get a step ahead of the game and call us for a free estimate. How Do Your Doors Fare In A Hurricane? As we are coming to the end of hurricane season, it is the perfect opportunity to get prepared for the next battle of storms. One of the first factors that come to every Floridian’s mind during a storm is to protect the windows. Just because this step is critical, does not mean to overlook another vital part in hurricane protection. You need to think about your front door. Hurricane impact doors are a necessary key to ensure that Miami homes are safe during storm season. Contact us today for more information! What is an Impact Front Door? These are unique doors that are designed to withstand hurricane force winds and protect the interior of your home from outside debris. With these doors, you are guaranteed 24-hour protection and also get the pleasure to avoid the hassle of setting up storm panels. These doors a built differently than standard doors you will find in houses constructed today. The doors are built with either fiberglass or aluminum. Both types require little to no maintenance and are very strong. Not to mention, they are both designed to match the aesthetic of your home. Another cool factor of these doors is your home will be protected from burglaries. So even when there is not a storm to worry about, your valuables will still be safe from strangers attempting to steal your things. Why should you choose us for your storm ready hurricane doors? The answer is simple. We are the best. 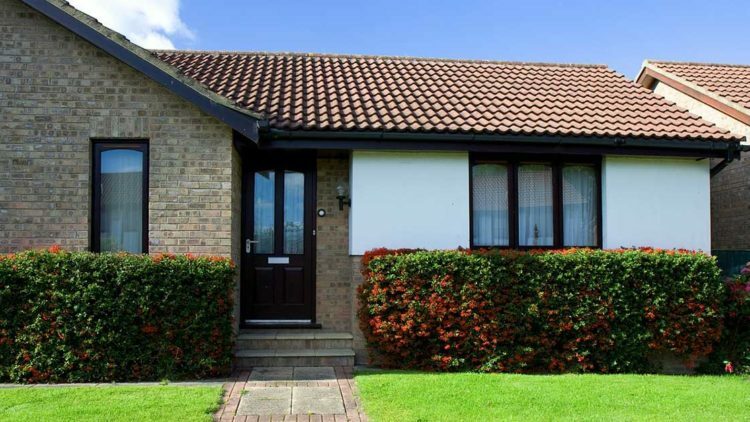 We provide improved energy efficient windows and doors at a reasonable price. Drop your utility bills and realize critical electrical savings by installing our impact-resistant products. Also, you will get the benefit of lowering your insurance premium. Just by being an owner of a hurricane proof house, you may be qualified for up to 45% in discounts. Who doesn’t love discounts? Our doors are proven quality. We are approved by Miami-Dade County. 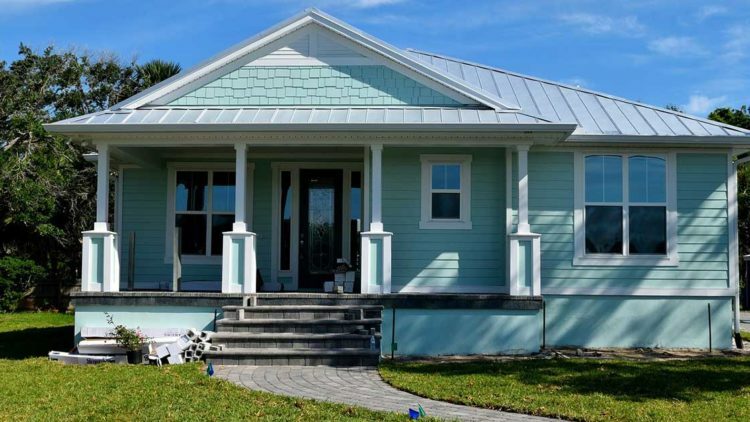 Our impact-resistant windows and doors are made of high-grade aluminum framing built to last for a long time and designed to withstand the Florida climate, even powerful storms. This is little to no maintenance required for our doors. Impact glass is more resistant to scratching then traditional glass and requires no special maintenance other than routine cleaning. Our impact front doors help reduce outside noise significantly. 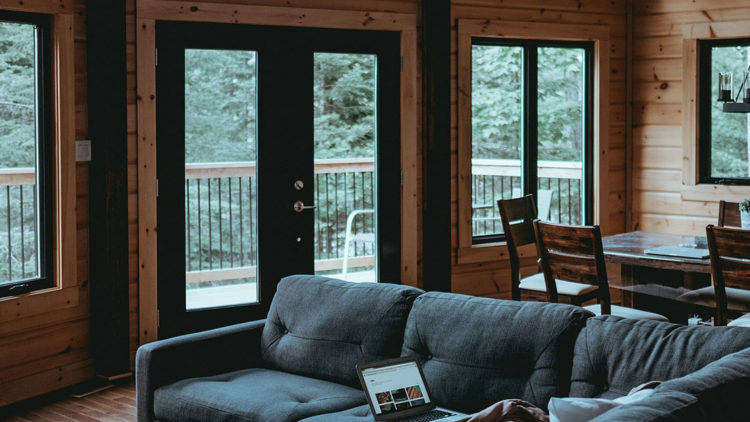 Our client testimonials confirm that impact-resistant glass is a great contributor to bringing peace and quiet environments inside the house or property. For homeowners who live near busy intersections, highways or heavy traffic, installing our hurricane impact windows and doors has proven to be an effective noise attenuation solution. At Florida Engineered Glass Corp. we genuinely care about the safety of your home and family. Not only do we offer the best hurricane impact doors in Miami, Florida, but we provide our expertise. When it comes time to prepare for the next hurricane, get a step ahead of the game and call us for a free estimate.